Despite a diverse collection of over 800,000 Google Play Store apps available, there are still a few features that this globally dominant app distribution platform lacks, and there is a niche of eager appaholics looking for more. Although it allows you to search, download and buy a wide variety of apps without any hassles, there are still a few restrictions and inconveniences due to the enforcement of certain Google policies. Many app-hungry users, modders and rooted device users are looking to test out new apps that best suit their needs and take their Android’s performance and features to the next level. This is why a host of efficient new alternatives to the conventional Google Play app store have come up to cater to the needs of Android app fans who are looking for something more to enhance their Android experience. Here are the 5 best app store platforms available that you can use as an alternative to the Google Play Store. With over 150,000 apps in its arsenal, GetJar is officially the world’s largest free app store with total number of downloads exceeding over two billion. Before jumping on the Android bandwagon, GetJar has already hosted free apps for a variety of operating systems such as Java, Blackberry, Symbian, etc. It was one of the first platforms to adopt the app store model that is followed by most app store platforms today. Many apps listed in the GetJar app market are categorized under the “Gold” tag. This means that they are a collection of best-selling apps that can be downloaded by paying a price. What makes GetJar truly a champion in the eyes of the customers is the fact that many of these Gold items can be acquired absolutely free without violating any policies. Renowned as one of the most popular alternatives to the Google Play Store in the Android community, AppBrain’s success can be credited to its initiative of providing a an app distribution platform that focuses on the discovery and sharing of apps; not just the listing and downloading of them. 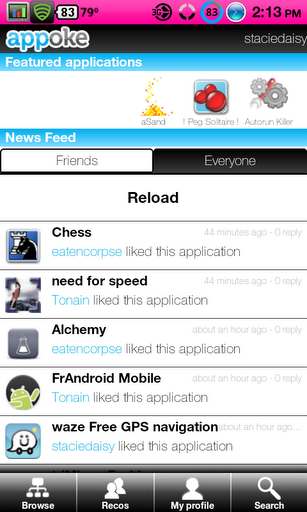 The AppBrain discovery engine allows users to find the best apps related to their interests. Once you download an app, it automatically becomes part of your custom wish list which is saved in your AppBrain account. Every app page offers an elaborate description of the app features. 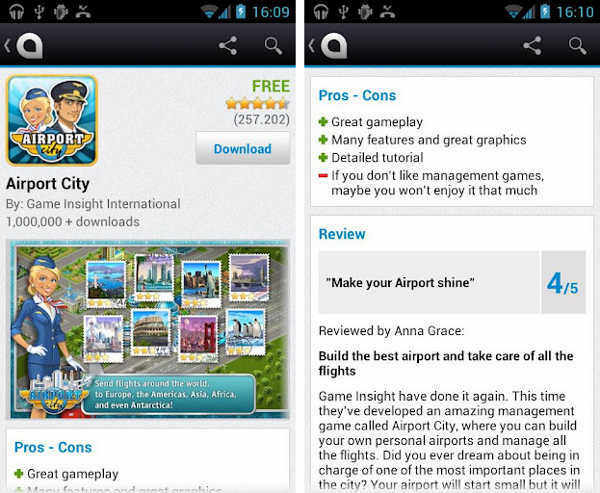 Since AppBrain doesn’t distribute apps, purchase of paid apps happens via the Play Store itself. It is important to note that AppBrain is not essentially an app store, but an app browser; hence, all paid apps must be purchased from the Google Play Store itself. 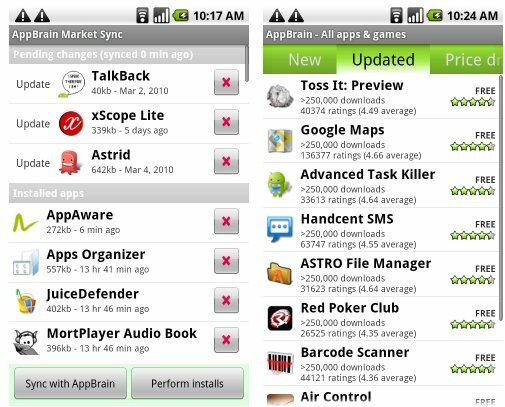 You can install any app from AppBrain by either utilizing the built-in efficient AppBrain installer or by simply using the Google Play Store link of the particular app. Although the majority of app stores offer plenty of free and paid apps that are widely used by millions of Android users, most app developers share the common gripe of not being able to benefit from the current revenue model offered by these app stores. SlideME is an app store that seeks to fix this problem by offering a much more lucrative app distribution platform for developers. While most app stores retain 30% of the revenue of each purchased app and allowing the developer to retain the remaining 70%, SlideMe delivers much more attractive incentives and payouts to developers. This is why it’s a great platform for not just Android app fans but also for rookie and professional app developers. Users can browse through tens of thousands of apps, or simply use the well-implemented search engine to locate the app you are looking for. Once you have found the right app, you can install it by pressing the “Download” button and saving the app as an .apk file on your PC. You can now transfer this .apk file to your Android device and run the installation there to officially get started with using the app. You can also share these apps with your friends by sending them the .apk files so they can install it on their own Android smartphones or tablets. 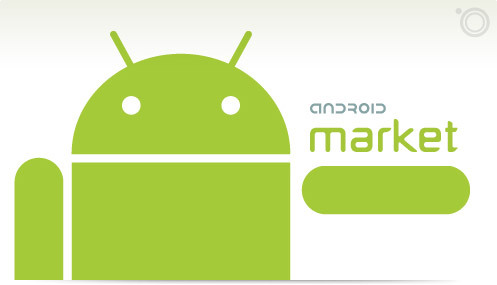 AndroidZoom is one of the coolest and most socially active Android app distribution marketplaces available today. With a community exceeding 200,000 Facebook followers and an excellent YouTube channel that offers regular app updates and video reviews, AndroidZoom taps into the latest in the Android app world and brings you the best collection of apps using a chartbuster listing format of presentation. This list features the top 50 most viewed apps on the AndroidZoom site and shows you the fastest rising and popular apps that can individually be viewed by simply tapping the app title on your Android device’s screen. This format greatly benefits app developers as well because it is a better opportunity to highlight the growth in popularity of their app and use it to gain further momentum in app downloads. Apart from showing users a detailed review and rating for each app, AndroidZoom also gives a comprehensive summary of the app along with its pros and cons. 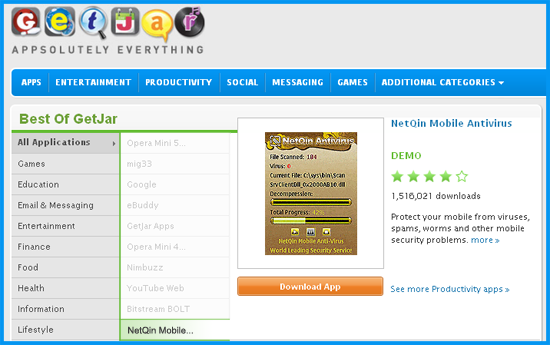 Users who are looking for a great deal for their app downloads can check out the “Sale” section of AndroidZoom. Appoke is a great socially-oriented app store that puts a strong emphasis in cultivating its own community of downloaders and developers and making the app store shopping experience much more convenient. Appoke allows you to earn credits and use them to download paid apps. The installation process of apps is remarkably simple and you can easily download any app using the Appoke web browser on your PC or directly it to your Android device. Appoke’s focus on the social networking aspect of their platform is evident by their unique feature of sharing the information of your latest app downloads and your personal comments regarding it so that they can have a better idea about which apps they should pick for their Android device. In addition to users, Appoke is also beneficial to the cause of the app developers who can easily aggregate info on their apps via live feed updates that are updated with every user interaction with the app.